Corner tile for the border. This EMILIO border in "Autentico" has colors to match the RUMBA "Autentico" pattern field tile. 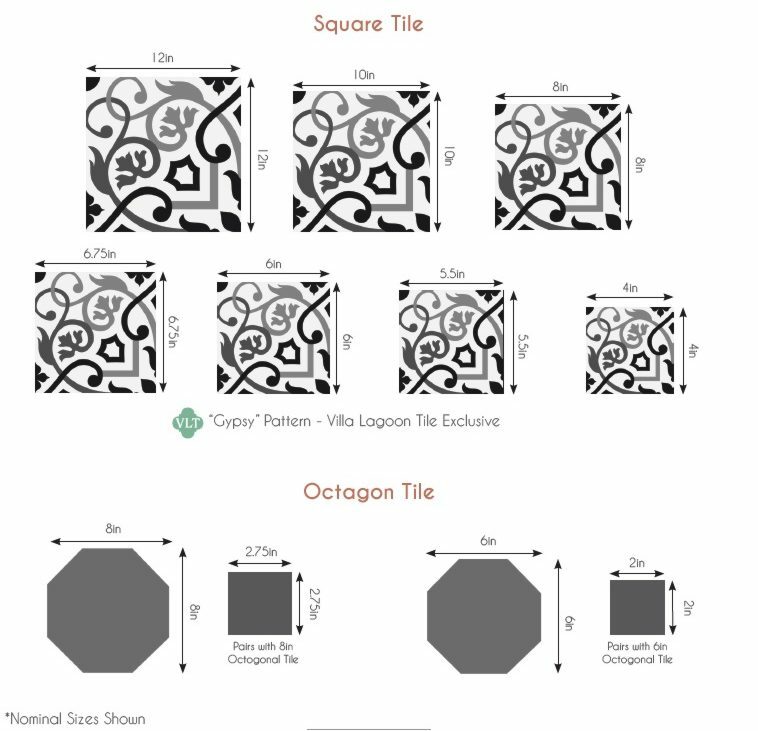 You will need the border tile and also the matching corner tiles. Be sure to order extras and think about adding a row or two of solid color tiles between your pattern cement tile border and the wall.